So, despite the best efforts of the world to dis… SQUIRREL! 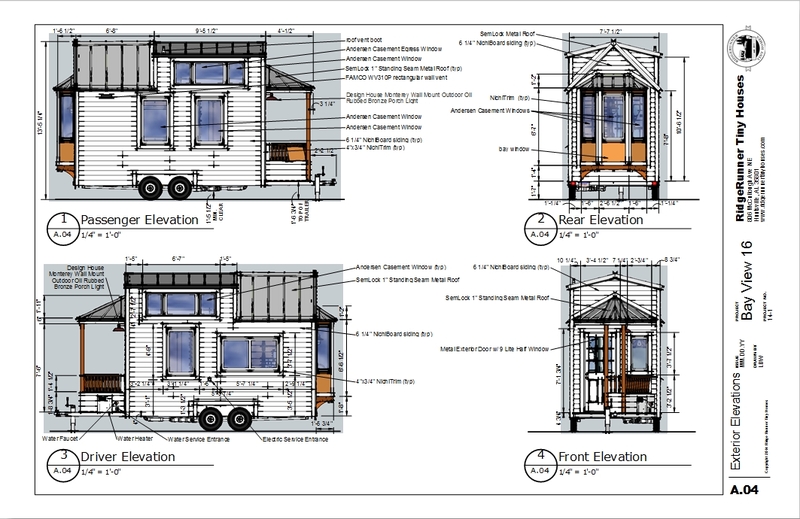 <ahem> to distract me, I have made good progress on the construction drawings for my first tiny house design that I plan to sell, the Bay View 16. But, I am still not quite finished, so until then, here is another teaser image. 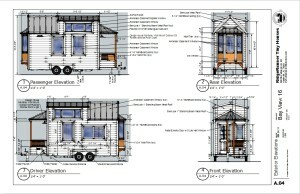 I still have framing plans, electrical, plumbing, and a number of miscellaneous details to finish up.